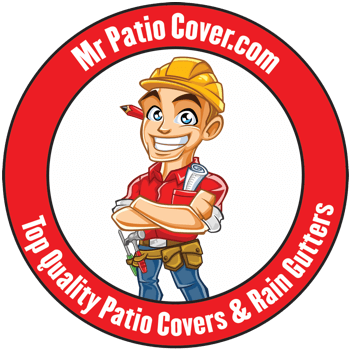 Have Mr. Patio Cover install a quality patio cover on your Norco home today! 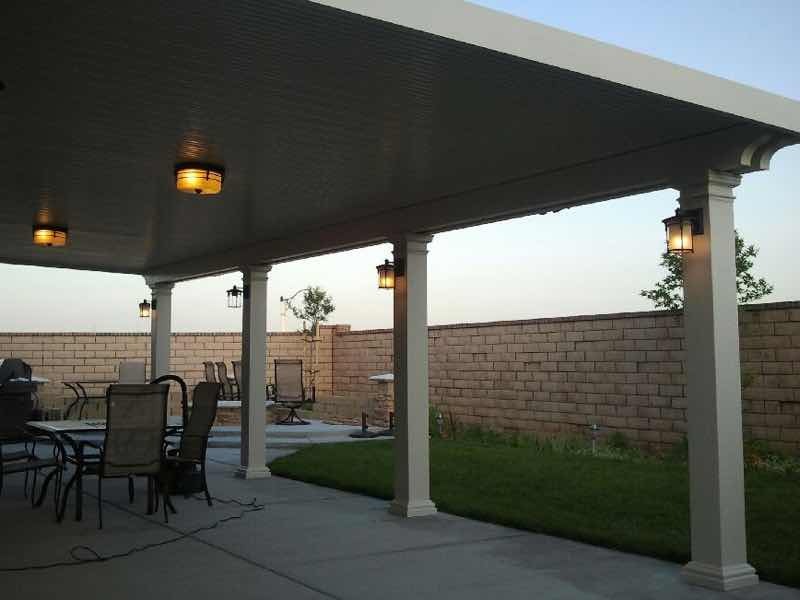 Mr. Patio Cover has been helping our neighbors in Norco add style and elegance to their homes for years. Our team is experienced and we guarantee to give you the professional service you and your home deserve. 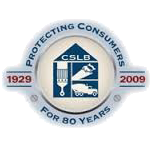 Our Mr. Patio Cover Lifetime Warranty on all labor and products means no worries for you. 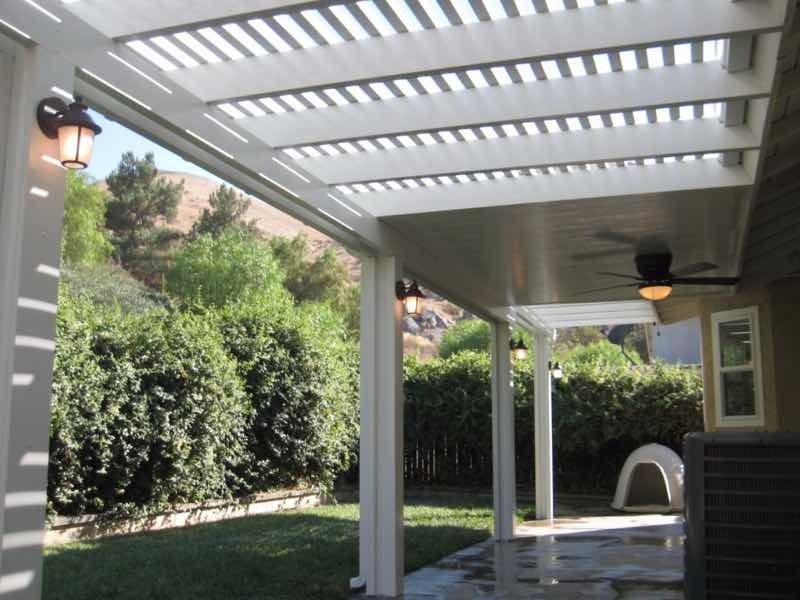 Transform your backyard by working with Mr. Patio Cover today. 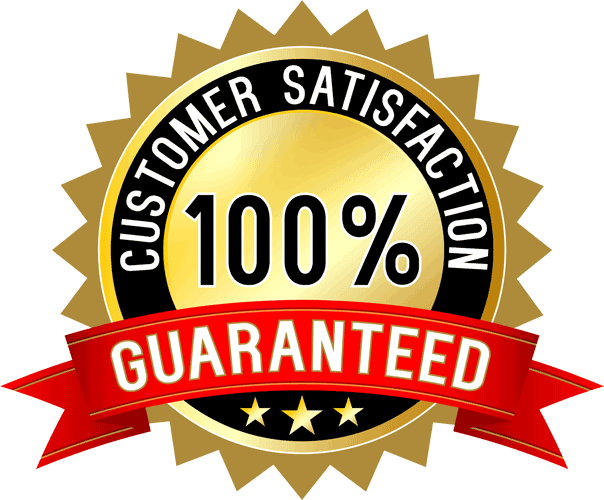 Make an appointment with us to get a fast free quote. Stay cool with Mr. Patio Cover. Your home is a haven where you can be relaxed and comfortable. Why not upgrade your yard by adding a patio cover and make sure you can relax outdoors any time? Whether the summer sun is beating down or the rain is falling, you will be cool and dry under one of our top-notch patio covers. In fact, not only will you stay cooler but you will save money too. By providing shade for your home as well, you will be surprised at how the total cost for cooling your house will decrease. Stay cool and save money with the help of Mr. Patio Cover. I would not hesitate to recommend this company to others out there looking to get a patio cover!!!!! Great job guys!!!!! Have the backyard of your dreams. We know that Norco residents care about their homes and we do too. Experience the difference a patio cover can make to your personal retreat and transform your backyard into a paradise. From summer barbeques to quality time in the evening with your family, we can help you enhance the exterior of your home. Whatever your vision for your yard is, we have the style and color you’re looking for. You will be amazed at how Mr. Patio Cover can add elegance and style to your home. Don’t wait, contact us today!